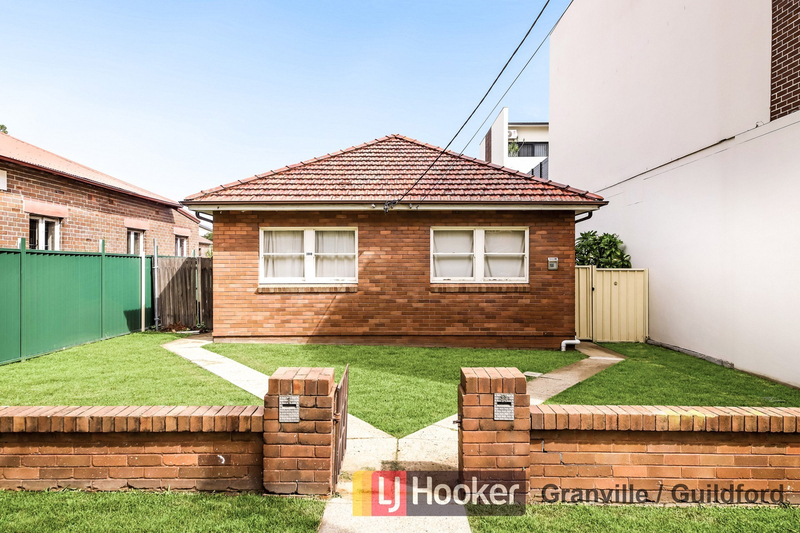 Presenting a rare opportunity to secure a prime piece of real estate in such a convenient, sought after and developing location. 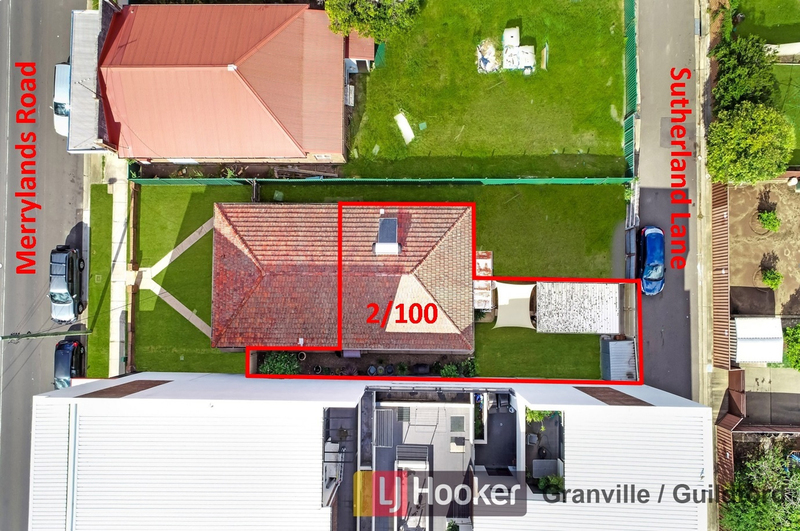 This well-kept villa would be a fantastic property for the family, first home, the investor or the developer to hold on this part unit site. 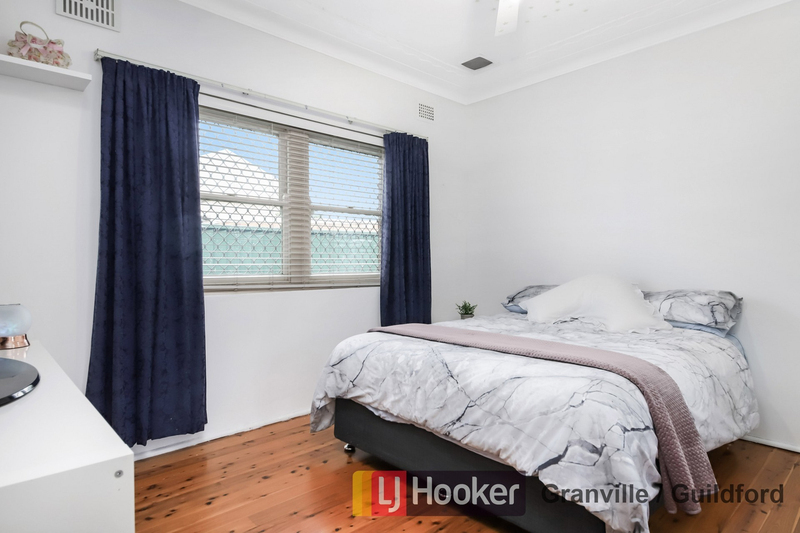 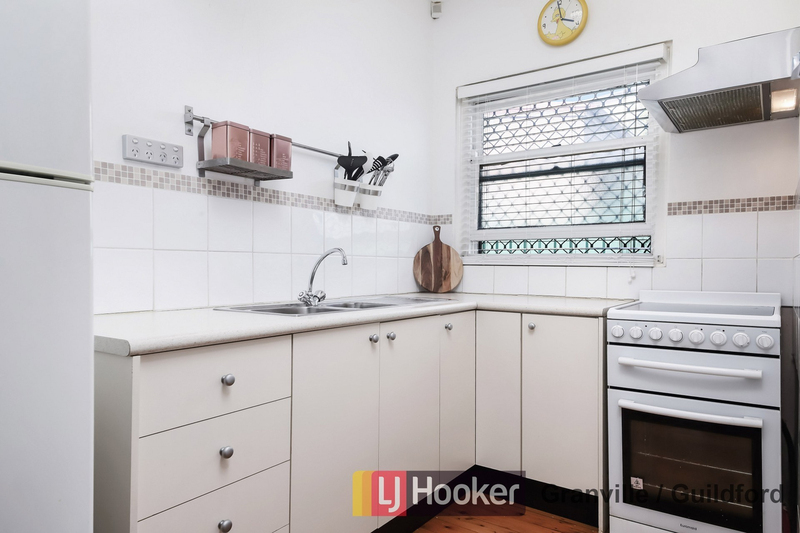 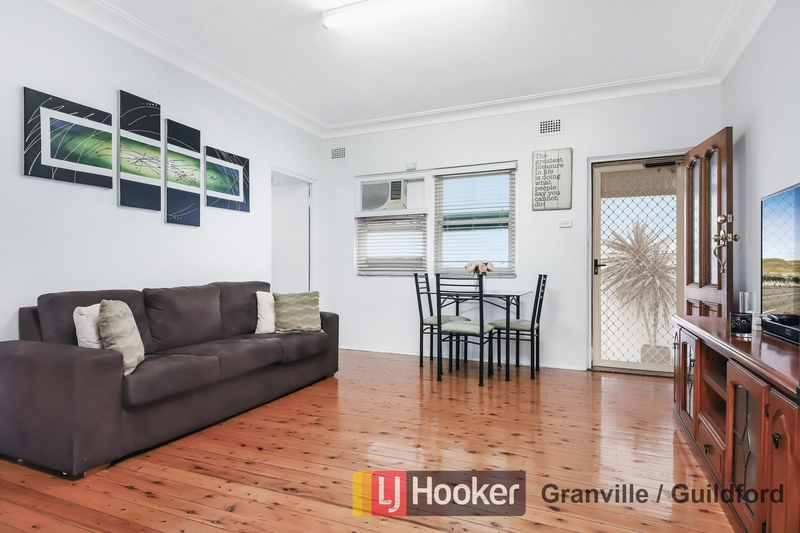 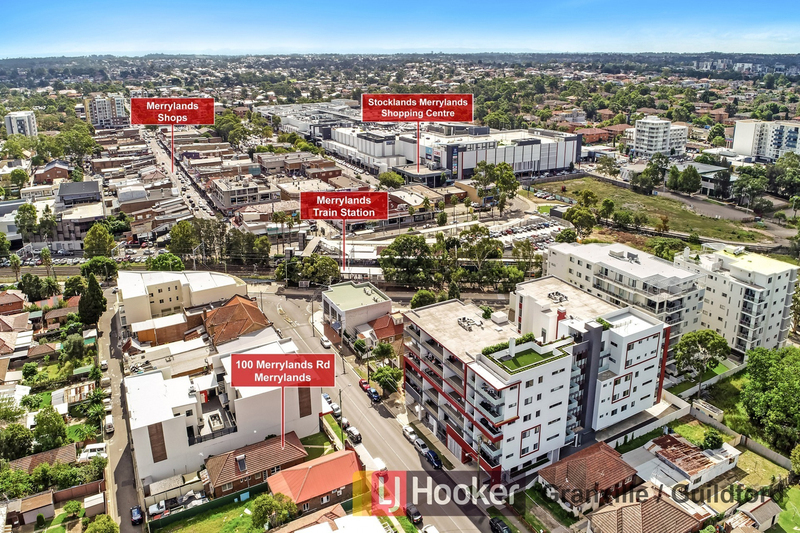 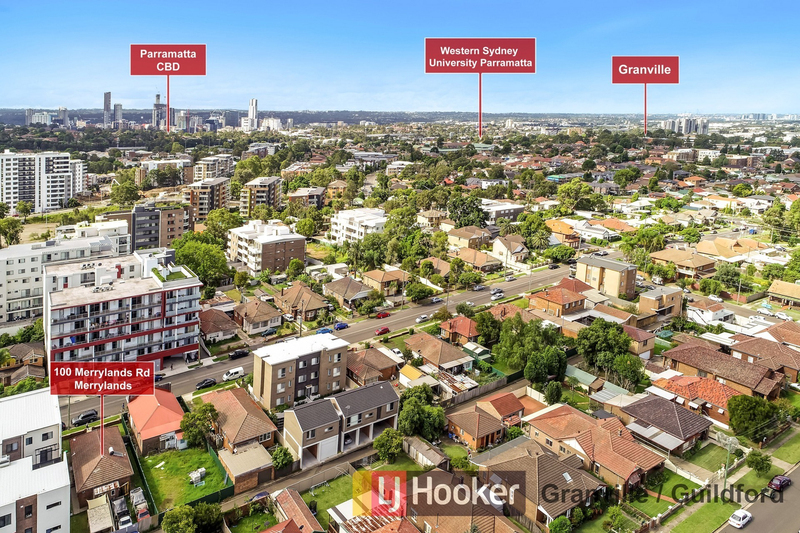 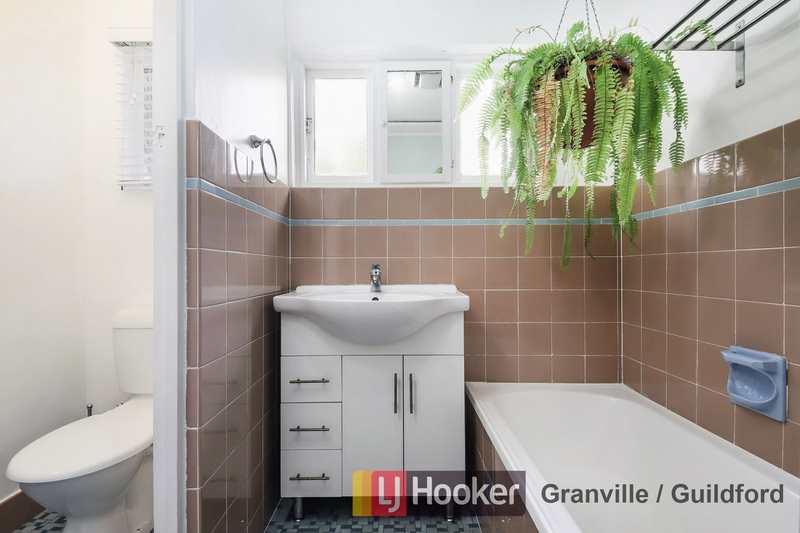 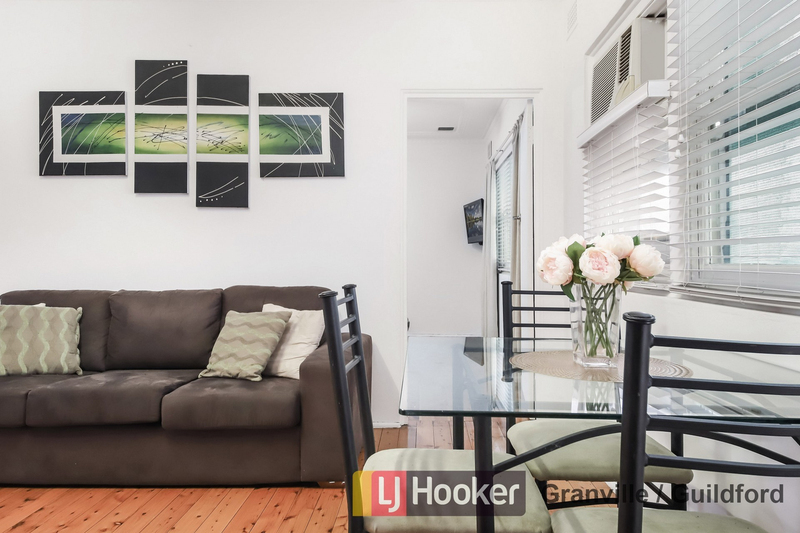 Located only meters away to Merrylands train station, local shops, parks/sports grounds, schools, libraries, Merrylands eat street the list goes on.